We offer full range of services such as dentistry, surgery, radiography (X-Rays), hospitalization, and personal care. 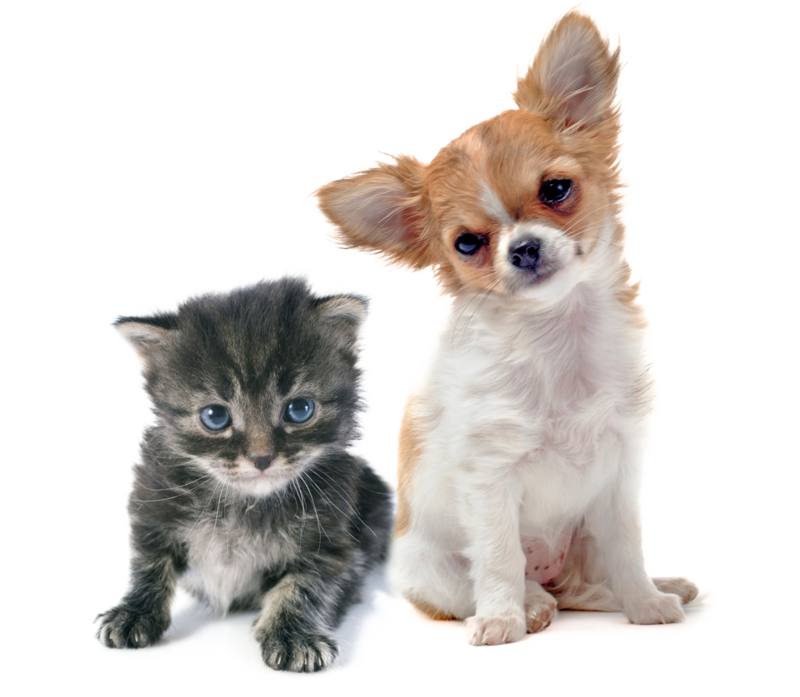 We have nearly 40 years experience in geriatric and pediatric care for pets. We also can refer you to specialists, such as orthopedics and oncology. Please inquire about our other expert services such as grooming, boarding and other services such as OFA Certification. Every four-legged member of your family needs regular immunizations, physicals, and check-ups, just like a human. 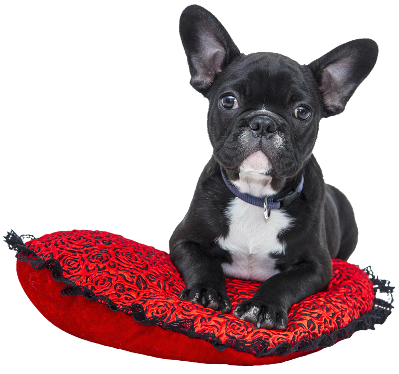 Make sure your pet is up to date by calling us today at 214-349-2260. We offer full dental care, for cleanings, extractions, and preventative maintenance. 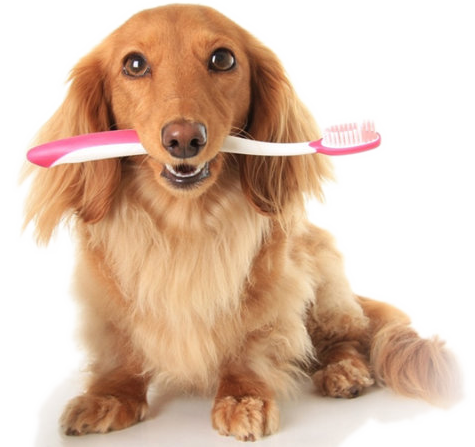 We are dedicated to the best quality of life your pet can have, and dental care is a huge factor for a long and healthy life. 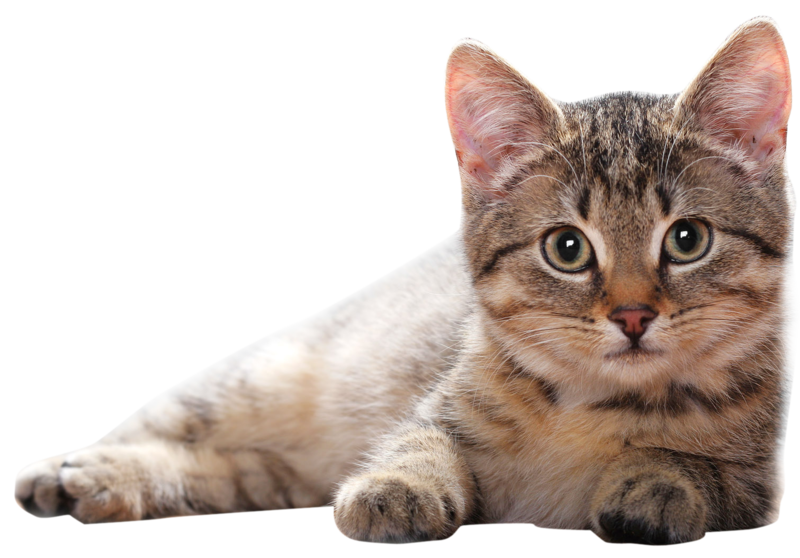 It is very important that you spay or neuter your pet at the right time, to prevent over population. 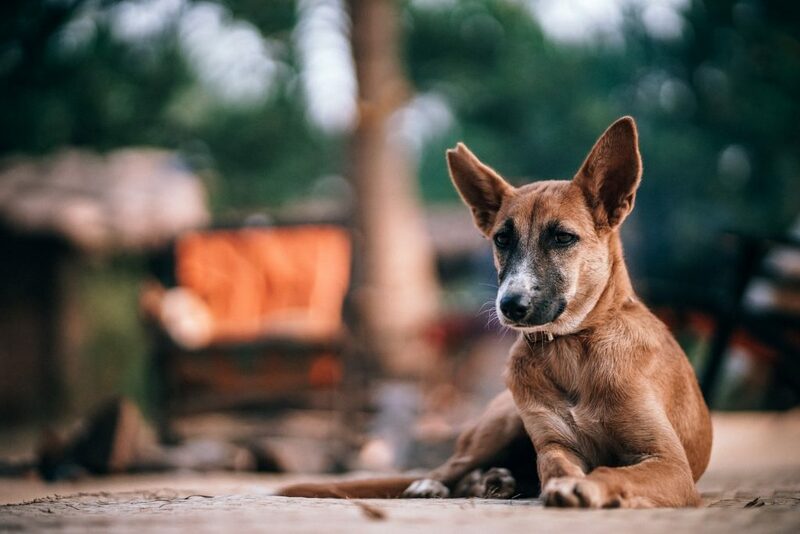 Thousands of cats and dogs are lost every year, but it is difficult for animal services, veterinarians and volunteers to reunite pets with their families if they don’t have a chip. 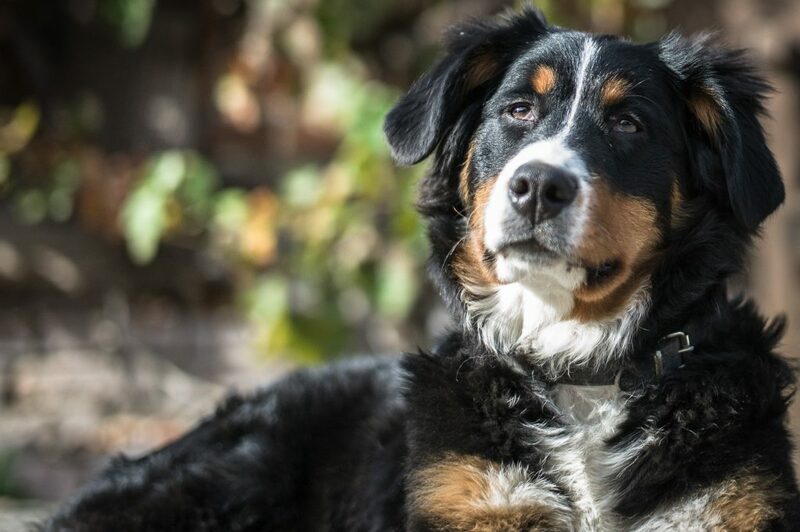 This painless and fast procedure will put your pet in a database for life. A simple scan will help your loved one come home! Are you planning a family vacation? Need to go out of town? 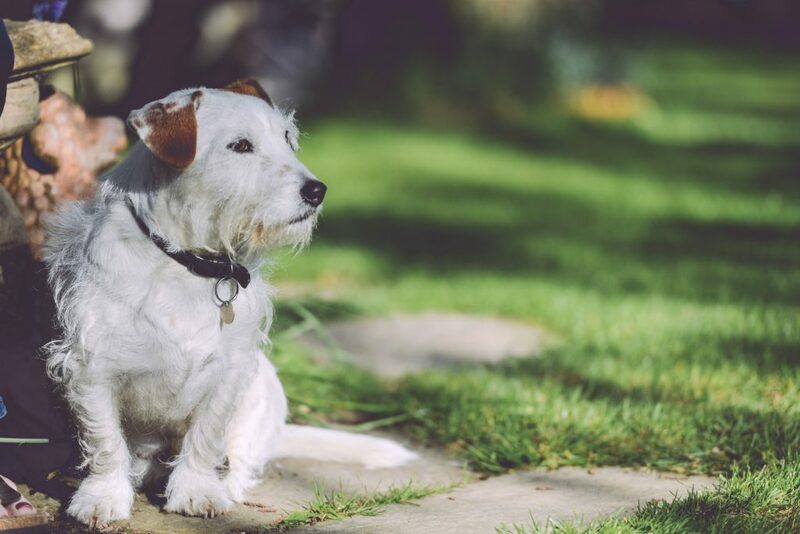 Are you concerned that you won’t be able to find someone trustworthy to care for your pet while you’re away? 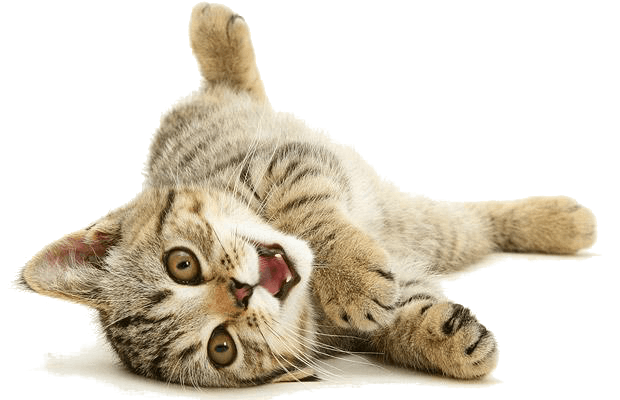 We offer a convenient solution by providing pet boarding in our safe, clean, and comfortable environment. 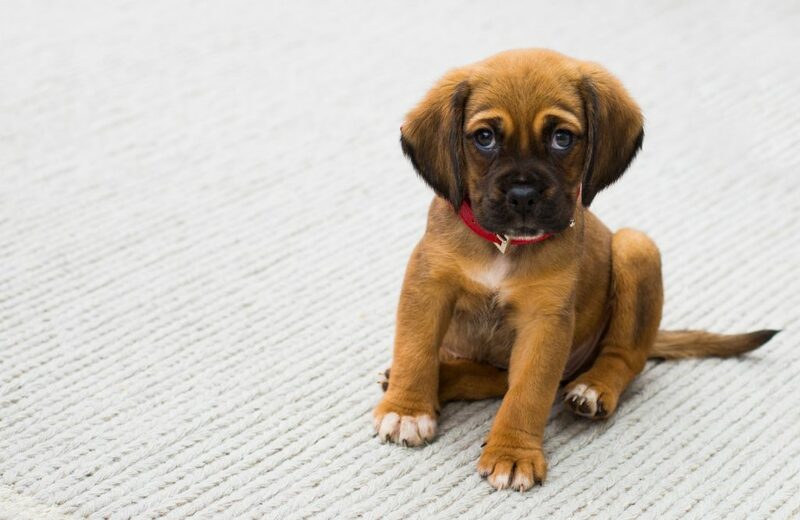 We understand that each pet is unique, and we will make every effort to ensure that your pet is safe, happy, and healthy during his or her stay with us. 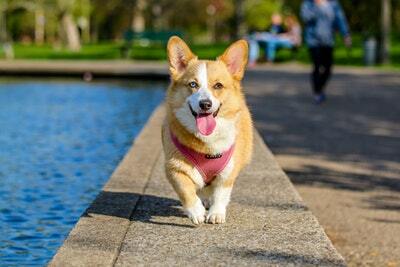 A well-groomed pet is a healthier and happier pet. 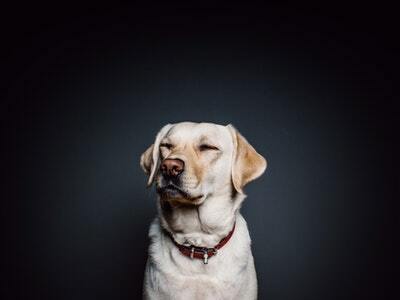 At Abrams Royal Animal Clinic we want to make your best friend feel his best. 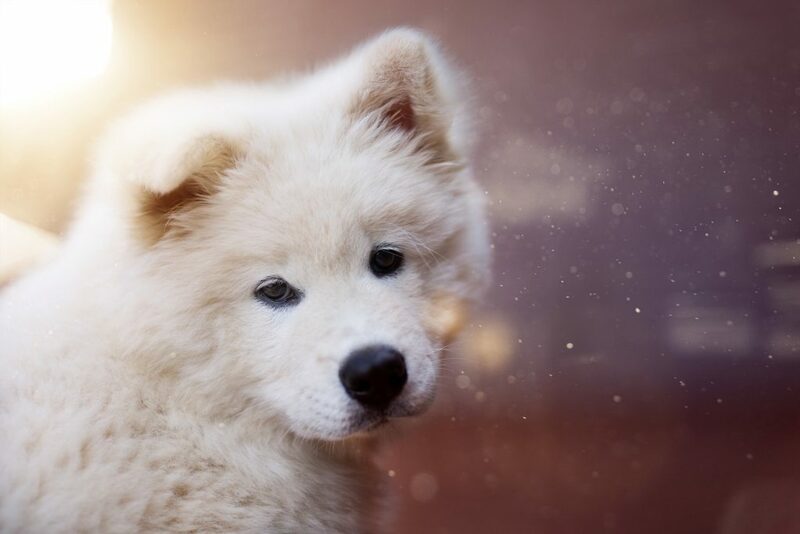 In addition to maintaining a healthy coat, your pet’s hair and nails should be trimmed on a regular basis. 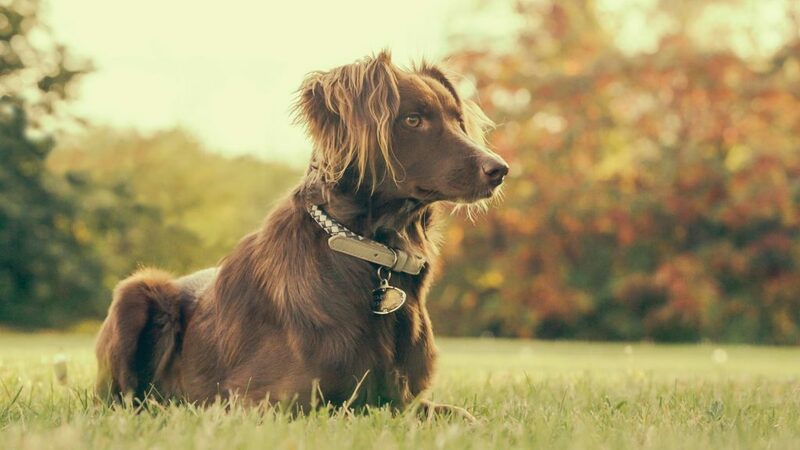 This important routine not only helps your pet stay in great shape, but also contributes to its overall good health. 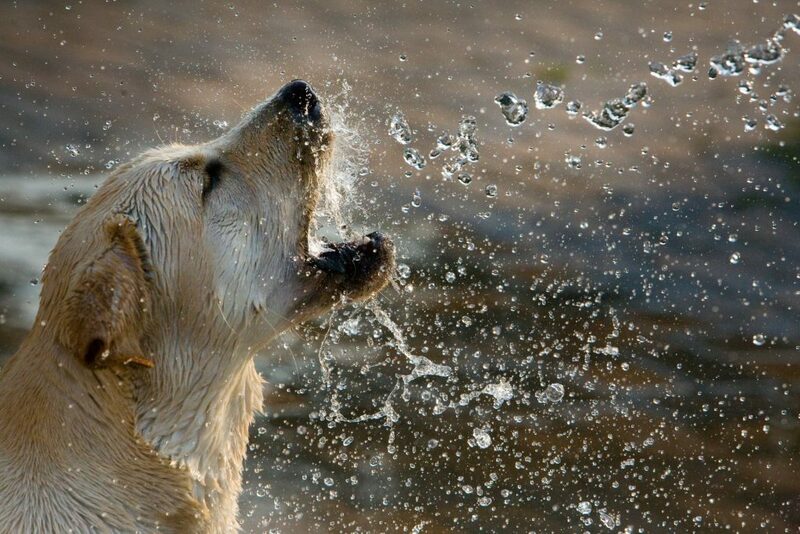 Services we offer include baths, brush outs, nail trims, and ear cleanings. 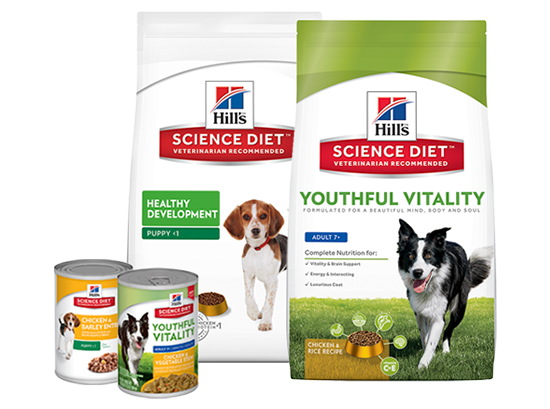 Prescription Diet is formulated to help healthy dogs and cats maintain wellness, specialized to their needs. 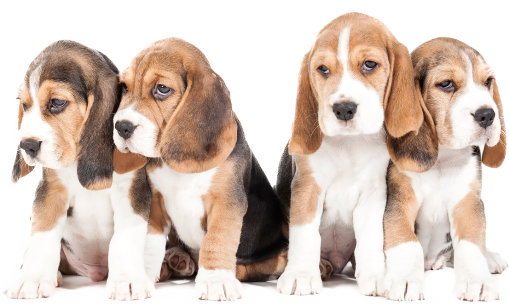 We also provide prescription medication for whatever your pet needs, such as heart worm pills, flea & tick meds, and shampoos. Get 20% off on all dental cleanings between September 1st and December 1st! 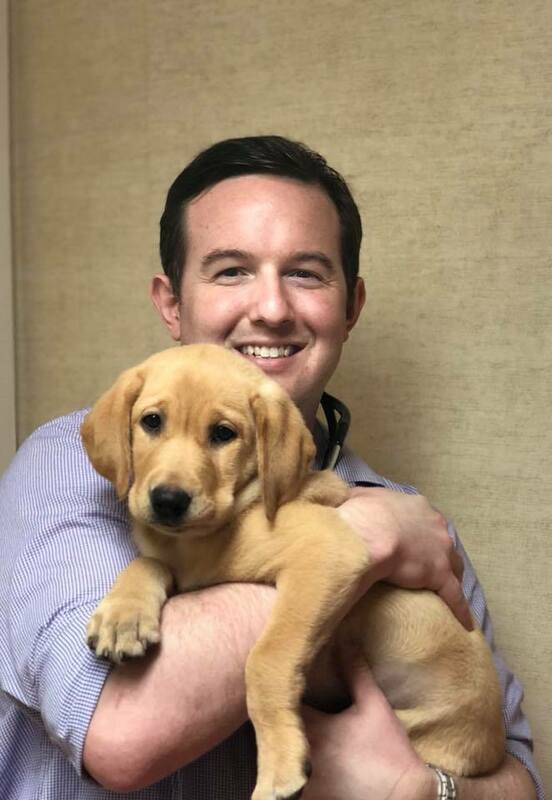 Dr. Murray and his team has been incredible in making the anxious first time pet parent feel at ease and her pup always well loved and cared for there. Always extremely thorough and professional. I can't thank him enough. We love ARAC! Very helpful and kind caring doctors. Highly recommend. Love that it's first come first serve. No appointment necessary! Great Dr too! Thank you Abrams Royal Animal Clinic for your Compassion for me and my Coco. Really clean facilities, and friendly personnel. Fast, friendly, professional, and affordable. They were amazing, straight forward and very fast. Amazing staff. Everyone was very kind and gentle with our pup. The vet went above and beyond to ensure his health and make him comfortable. They are very well awarded and within the budget. I've had my fair share of visits here. The whole staff is great & very helpful. I always feel like my animals are getting high quality care and treatment. Thanks for being the best!!! Trust us to handle your best friend! 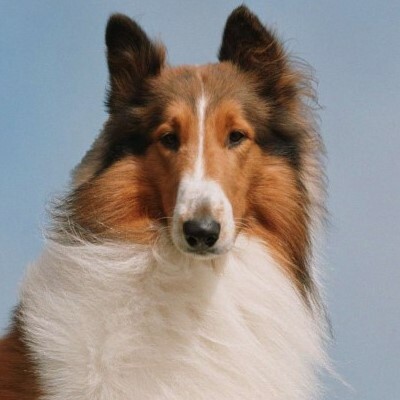 Lassie is a fictional character created by Eric Knight; she is a female Rough Collie dog, and is featured in a short story that was later expanded to a full-length novel called Lassie Come-Home. 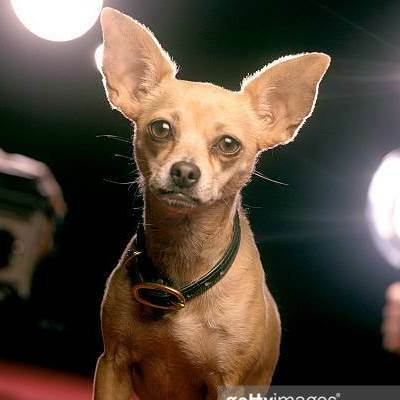 Gidget, nicknamed the “Taco Bell Chihuahua”, was an advertising figure and mascot for the Taco Bell restaurant chain from May 16, 1993 to October 23, 2004. 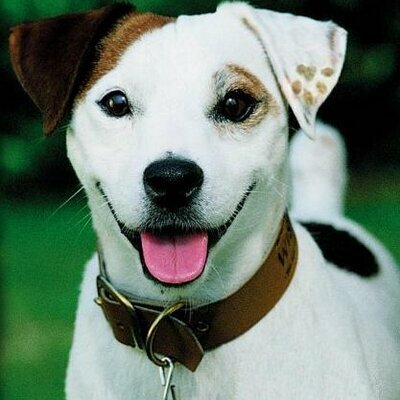 It was voiced by Carlos Alazraqui, and developed by TBWA. 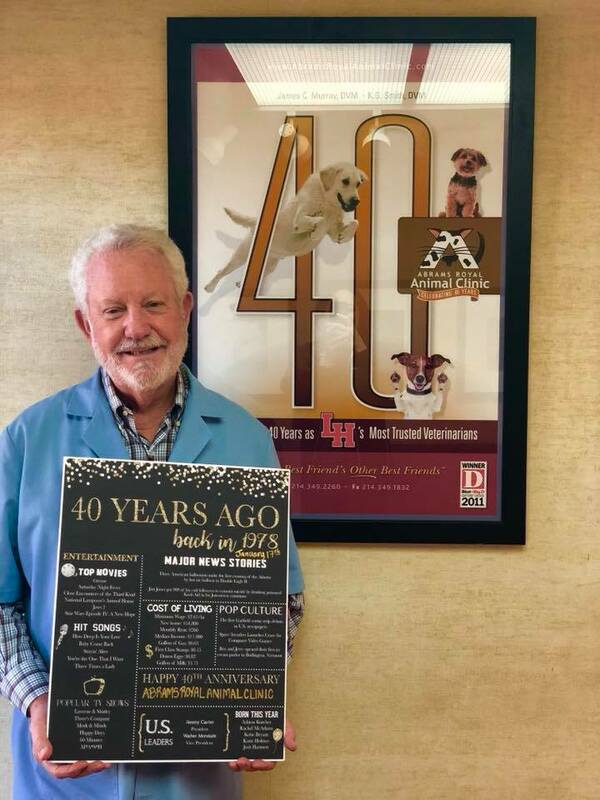 Dr. James C. Murray opened Abrams Royal Animal Clinic in 1978, and recently celebrated 40 years anniversary at ARAC. Even after 40 years, he continues to provide the best level of care for pets, treating everyone like a member of his family. He has taken care of the pets for clients, then seen their children bring in their pets as they start their own families. 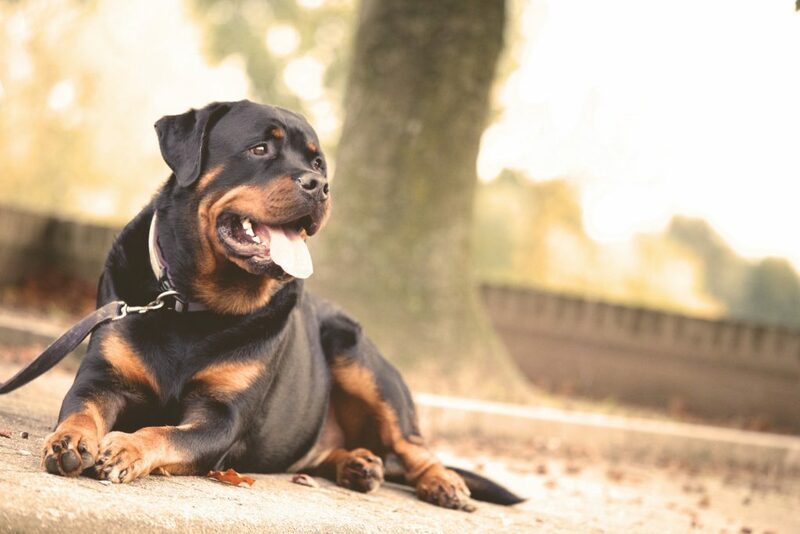 Dr. Murray raised his family in Lake Highlands, and has gained the respect and highly regarded reputation as one of the best veterinarians in Lake Highlands and Dallas, Texas. Winner of numerous awards, featured in local news stories, and source of community support. Working with animals has been a lifelong passion for Dr. Smith and he has worked in veterinary medicine since he was a teenager. He looks forward to everyday being a new day to continue to learn and grow in the profession. Dr. Smith grew up in Plano, TX, and received his undergraduate degree from Texas A&M in 2007. After his bachelor degree, he continued on to Oklahoma State where he received his Doctor of Veterinary Medicine degree in 2012. He worked at a high-volume small animal practice in Athens, TX before coming to work for Abrams Royal Animal Clinic in 2014. He purchased the clinic from Dr. Murray in January of 2018. He hopes to continue the 40-year legacy of Abrams Royal Animal Clinic offering top-notch veterinary care and an easy, personal experience. He is also looking forward to upholding the long-standing tradition of community support for Lake Highlands’ schools and organizations. Dr. Smith lives with his fiance, Dr. Melissa King, three dogs (Maverick, Klaus, and Dolly), as well as three cats (Phelps, Gator and Xena). In his off-time, he enjoys golf, hiking, movies, and spending time with friends.